Little in life is entirely free and Sprockets must support itself to pay for equipment, venue hire and to support club activity. Sprockets is run entirely by volunteers and is funded through membership and session fees. Session Fees, on a pay as you go basis, are £5 for each rider. 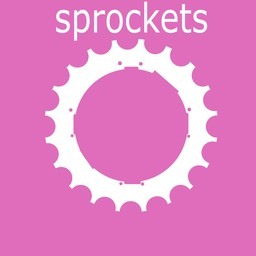 For Sprockets members the Session Fee is £3 and should be paid in cash at registration. Sibling club members attract a 1/3 session discount so session fees would be £3 for the oldest rider and £2 for each additional sibling rider.